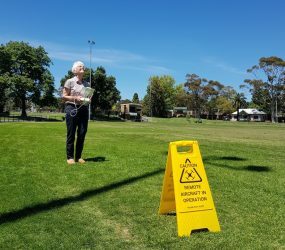 Australia wide drone skillset & workshop training. Designed for all skill levels and ages. 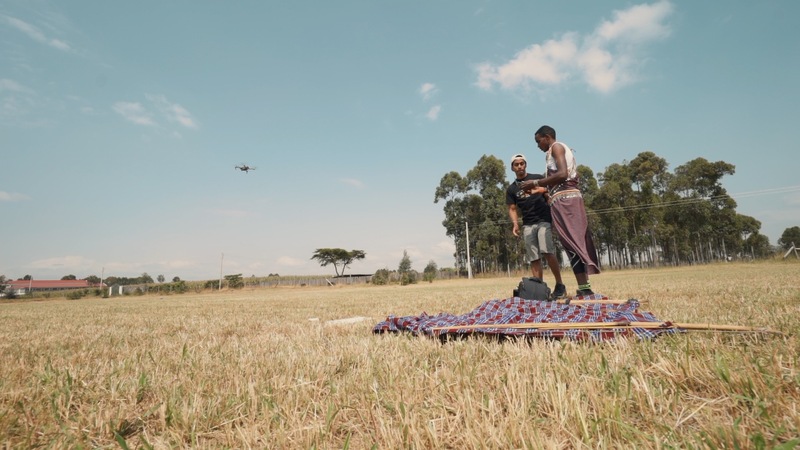 Learn to shoot, fly and edit like a pro with UAVISUALS drone workshops and training. 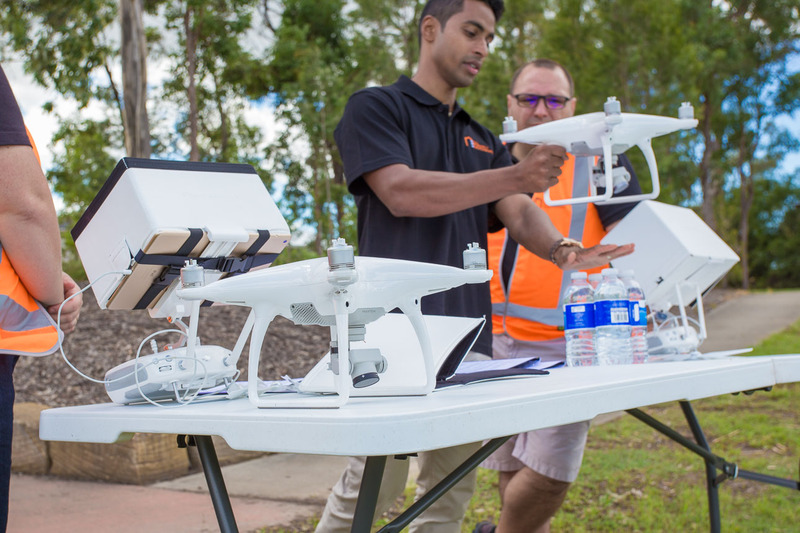 UAVISUALS offer a range of workshops and one-on-one tutorials from the basics of flying, editing tips and tricks to getting your own commercial drone business off the ground & in the air! 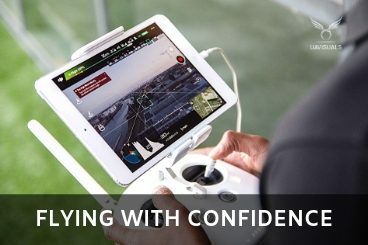 Getting into drones but don’t know where to start? 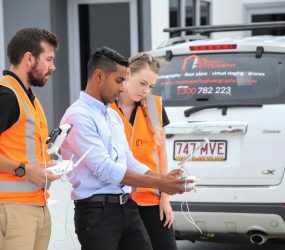 Look no further, we will help with guidance on aircraft types, a license best for you and practical hands-on skills such as photography, videography. 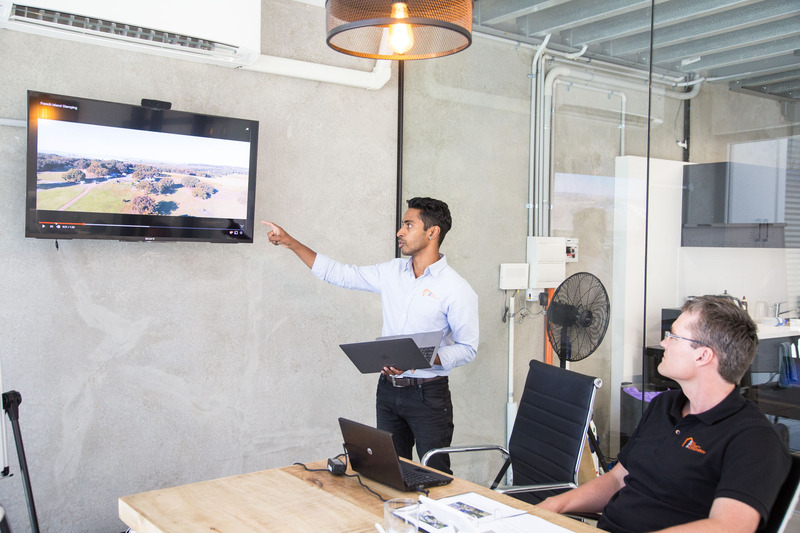 Our range of workshop tutorials cover topics such as the basics of flight safety to camera settings and post-processing software such as Final Cut, Premiere Pro, Lightroom and Photoshop. For more information on our workshops email or schedule a 10min phone call with a trainer. Give the perfect gift for all skills and ages! Too scared to take the drone out of the box? This course will explain the basics and will guide you through the whole process from setup to launch. Our best seller! 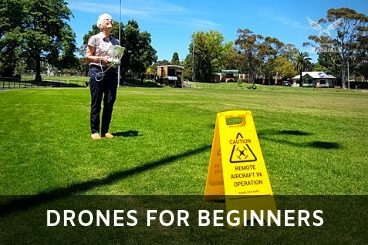 The course covers everything you need to know about the drone, avoiding crashes, how to use the intelligent modes & how to make you a better pilot! This course is all about photography! 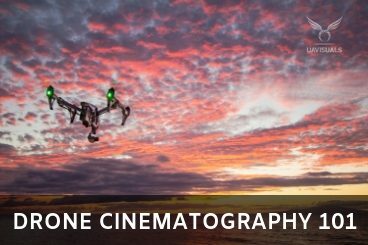 We cover clever angles and photography basics to get the most out of your drone. From beginners to advanced photographers! 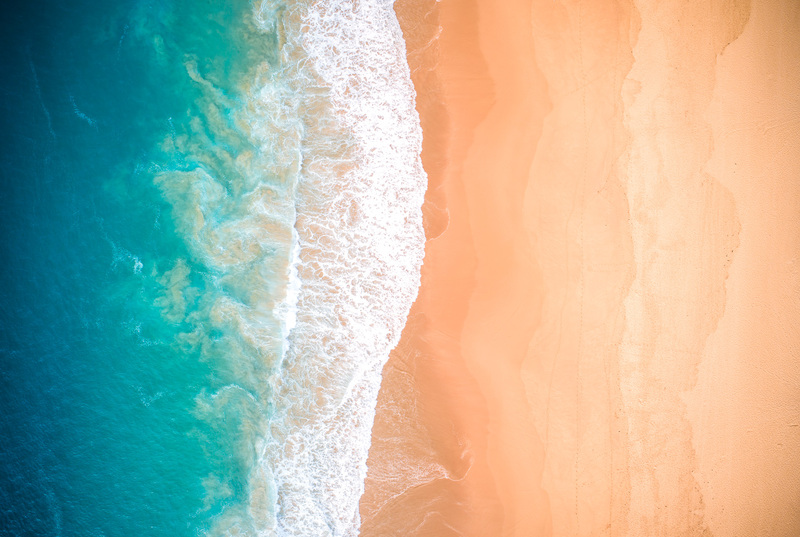 Learn how to create epic drone videos for your next holiday or video project! The workshop covers camera movements and how to ‘shoot for the edit’. Make your images stand out from the rest! 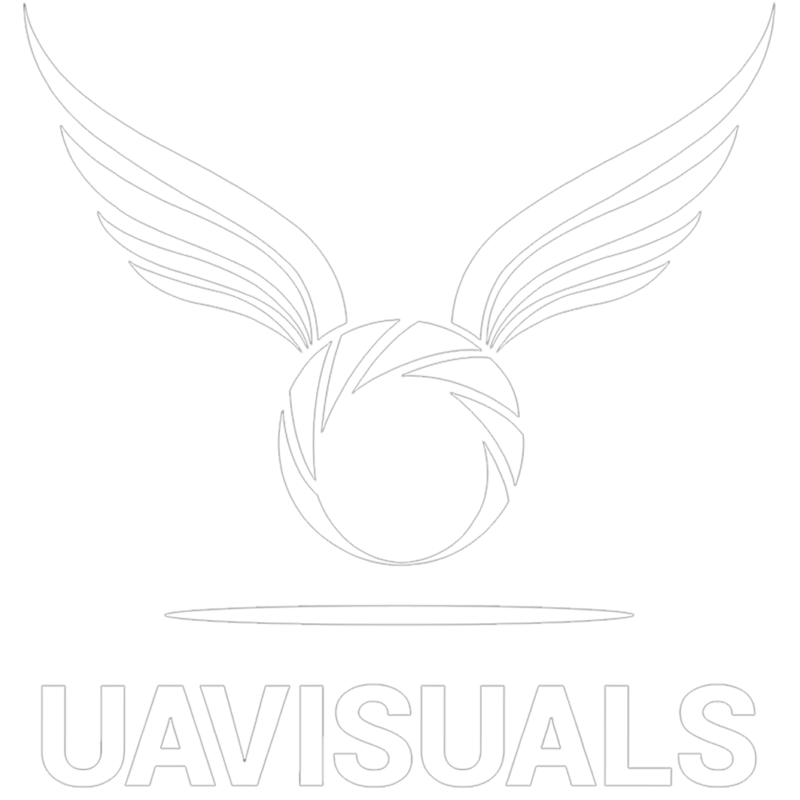 UAVisuals offer photo editing workshops using Adobe Lightroom. 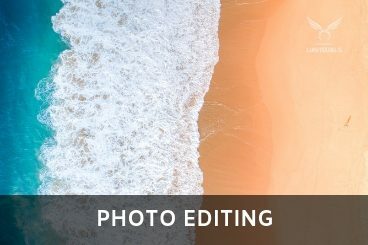 We start with the basics of colour correcting, enhancing to advance techniques and output settings for Web and Print. 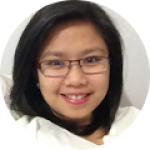 Virtual Workshops available! 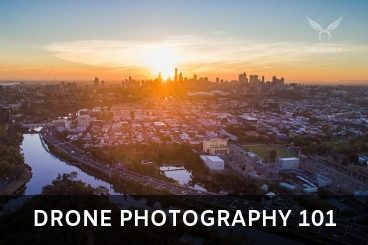 What do you do with all that drone footage you have recorded? Put it into an epic clip of course! 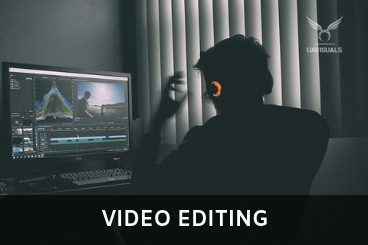 We offer hands on or virtual video editing workshops using Adobe Premier or Final Cut Pro. Virtual Workshops available! The golden hour is by far the best time to shoot! The colours of the sky light up, long shadows and breathtaking scenery. 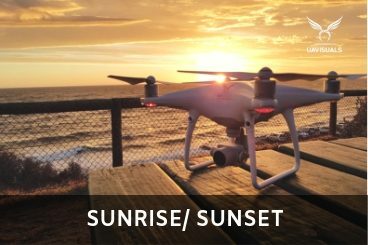 We take you to amazing locations around the neighborhood to shoot your perfect sunset/ sunrise! 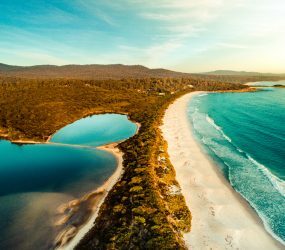 Drone photography is fun and we think its best enjoyed in beautiful locations on an adventure! 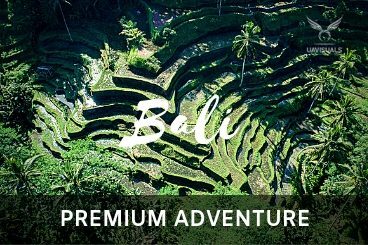 From our extensive travel we have teamed up with hotels, tour companies and drivers to give you an ultimate adventure workshop! Topics covered include the basics, flying, photography, video and commercial operation advice. 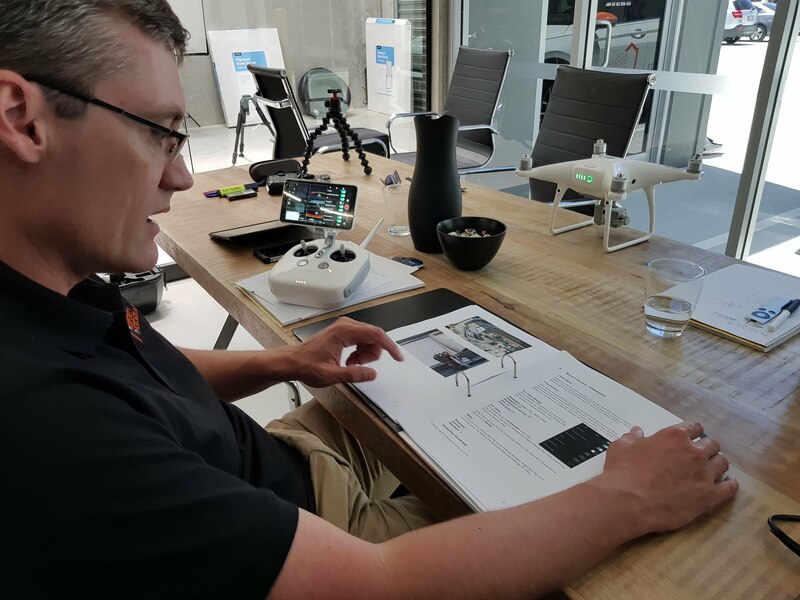 As UAVISUALS are CASA certified (ReOC) holders we can also provide you the basics in flying safely as a hobbyist, enthusiast and or advice for businesses. If you wanted to obtain your RePL or ReOC license we will point you in the direction of an authorised CASA licensing company. Safety when flying- Know the rules! The new Mavic pro 2 Vs Zoom – Which one for me? 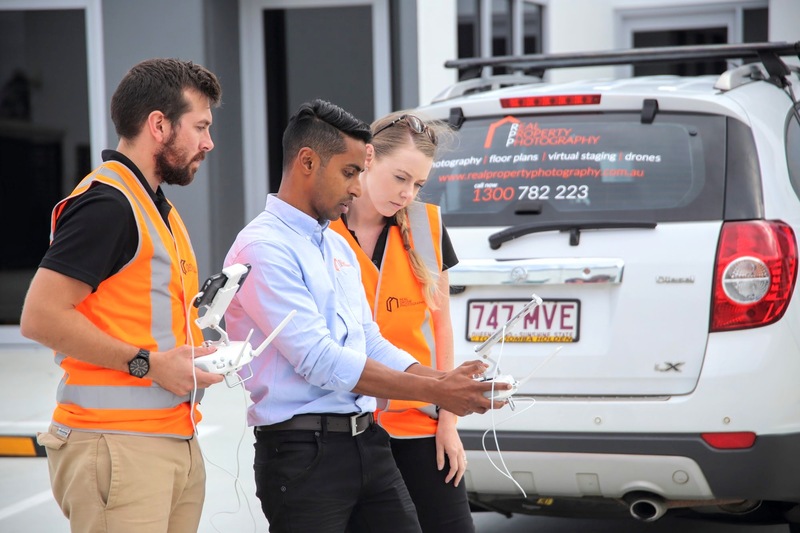 Aaron comes from an extensive 5 Years of UAV (drone) experience, a degree in Film & Video and 10+ years in Marketing & Media. Aarons award-winning photography and videos have taken him to all corners of the globe. He’s worked with international clients from not-for-profit organisations in Africa to luxury resorts in the Maldives. His passion is all things tech travel and content creation. Sharing this passion with others is what he lives for! 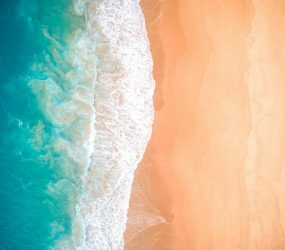 Dean Chisholm, has run multiple corporate companies in Western Australia and New Zealand having always had a passion for technology and photography. 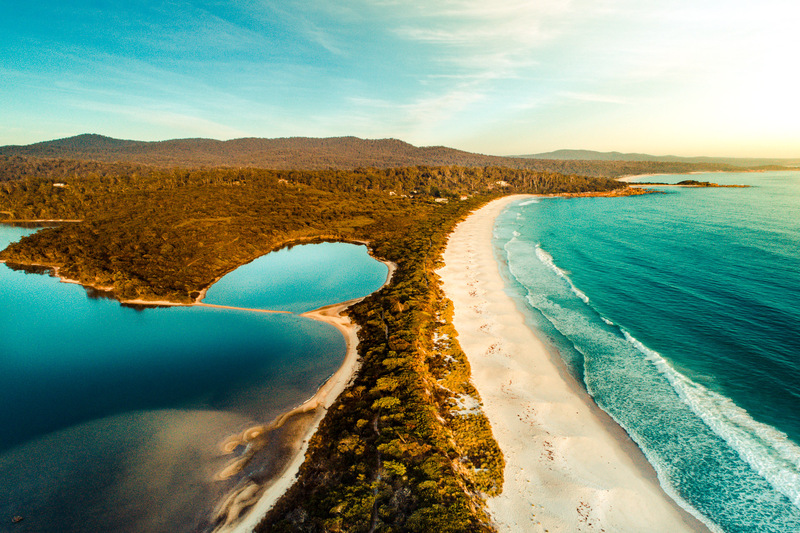 Dean Obtained his Drone Remote Pilot Licence in late 2013 and now runs a successful creative agency in Western Australia. 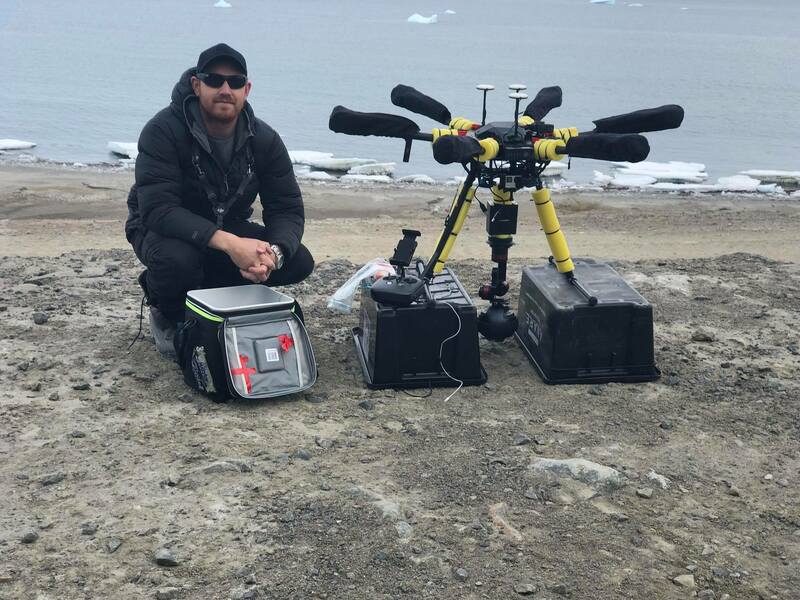 Dean was also the first commissioned operator to fly in Antarctica! With a drive to help others explore this exciting new tech, Dean loves sharing his knowledge to like-minded people! I saw Aaron's instagram and saw that he was offering drone workshops so i immediately sent him a query. He was very thorough with all the topics from being familiar with the rules to safe flying checklist. It's way better than just watching youtube videos. The workshop did really make me feel confident with flying my drone. 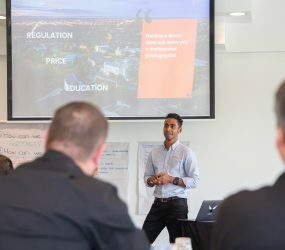 Will definitely join his other workshops! 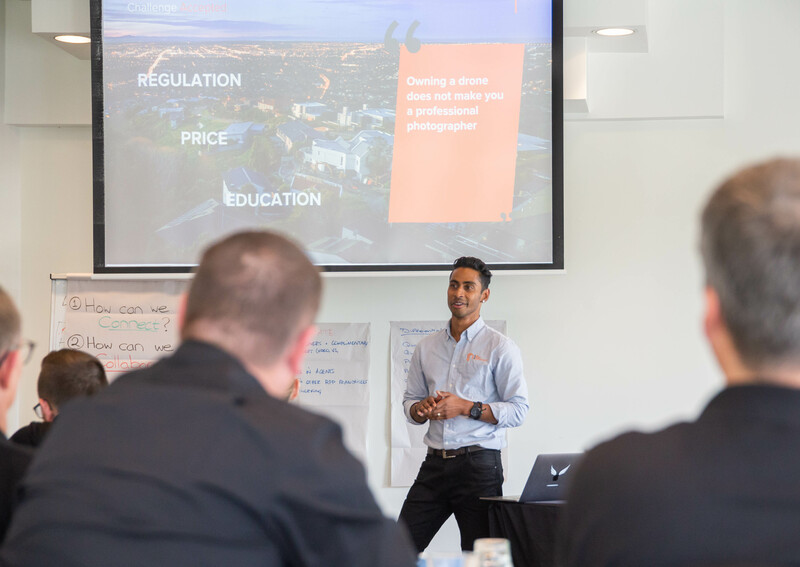 What a great day, I can't tell you how much the two courses I took today have helped me, I took both a Commercial operations flying and Drone videography workshop with Aaron. He gave me some great advice on what equipment I need to produce a professional finish, this advice will save me so much of money in the short and long term. 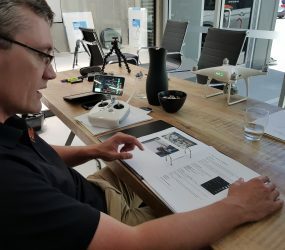 I met with Aaron from UAVisuals for training with my DJI Mavic drone. His training was clear and straight forward, and Aaron was able to answer questions I had along the way. The outdoor practical training was delivered with no pressure and at a speed I was comfortable with. I can highly recommend him for training. 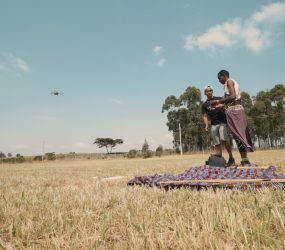 UAVISUALS drone workshops and training started from a passion for creating youtube tutorials, amazing drone content and sharing this knowledge with others to enjoy. 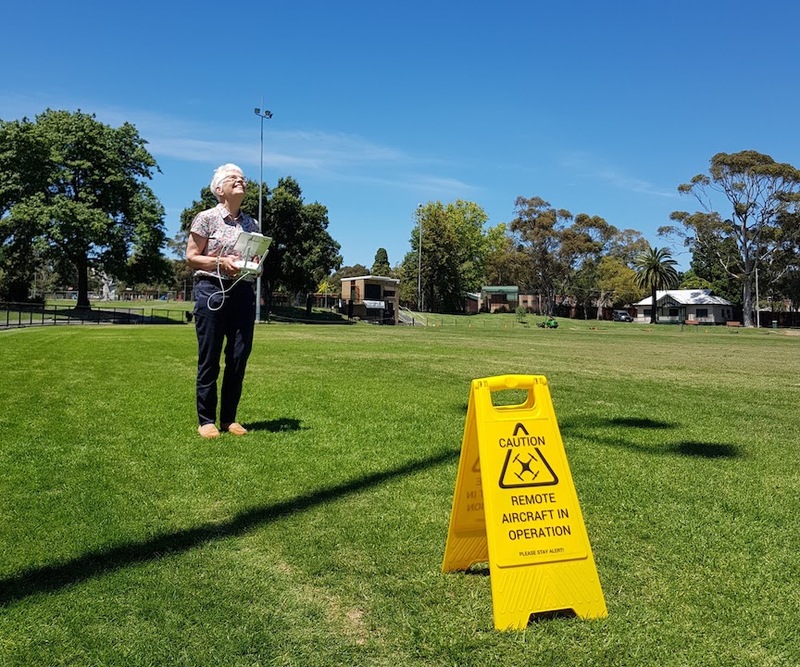 We believe the drone industry is big enough for everyone to be a part of on all levels. 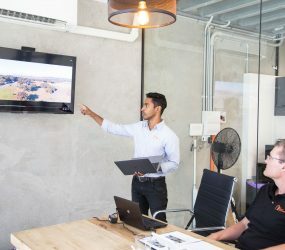 All instructors are experts in their own field. Some run large companies, others with years of experience in aviation, RC, Agriculture or film & photography.